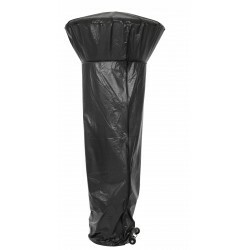 Our Sporty Halogen Space Heater introduces a new revolution in portable indoor/outdoor heating. 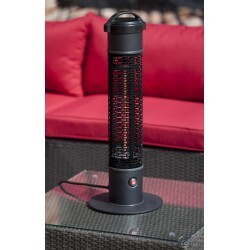 This halogen space heater runs on regular household electric current and is substantially less expensive to operate than propane patio heaters and produces no harmful emissions or toxic residuals. 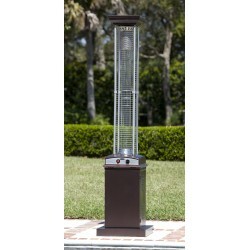 Our Morrison Dual Head Floor Standing Halogen Patio Heater introduces a new revolution in indoor/outdoor heating. 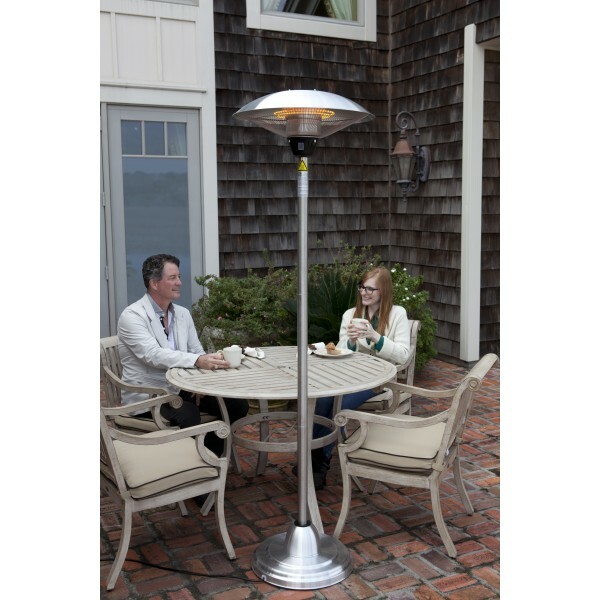 This halogen patio heater runs on regular household electric current and is substantially less expensive to operate than propane patio heaters and produces no harmful emissions or toxic residuals. 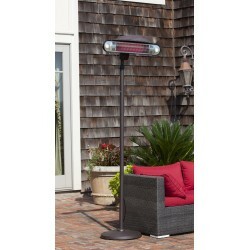 Our Alta Floor Standing Halogen Patio Heater introduces a new revolution in indoor/outdoor heating. 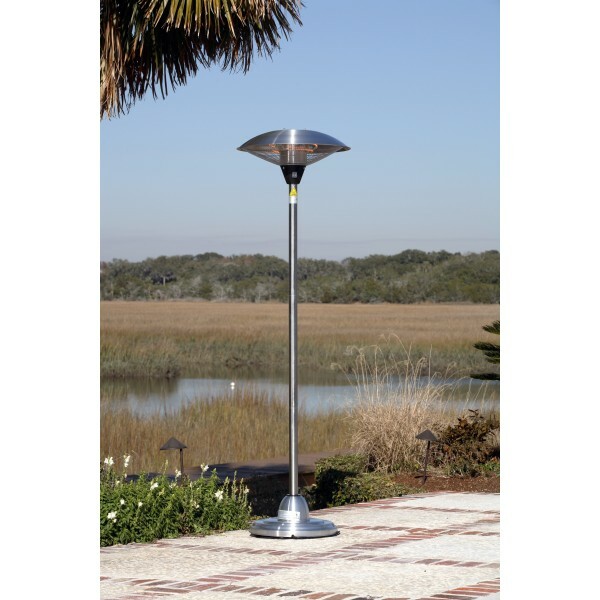 This halogen patio heater runs on regular household electric current and is substantially less expensive to operate than propane patio heaters and produces no harmful emissions or toxic residuals. 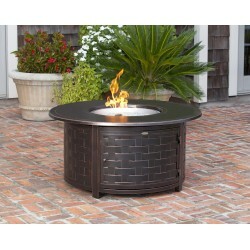 This unique fire pit features a 23" black steel fire box with a stone-look rim top and a decorative mission-style base. 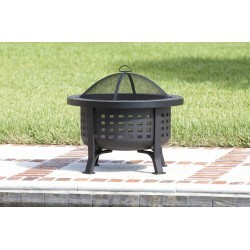 This fire pit comes complete with mesh dome spark screen with high heat paint and a wood grate. 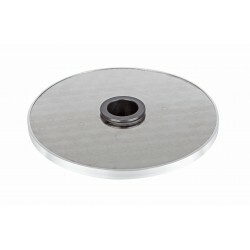 Also included is a screen lift tool. 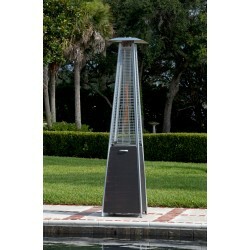 Our Coronado Brushed Bronze Pyramid Flame Patio Heater brings a new dimension to outdoor heating. 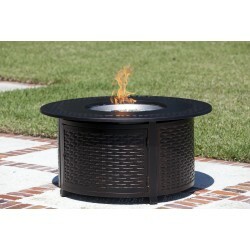 This stylish unit provides a uniquely visual flame while providing heat in every direction, and will be the focal point of any outdoor setting. 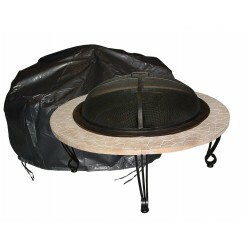 We are proud to offer our multifunctional Perissa Woven Round Cast Aluminum LPG Fire Pit. 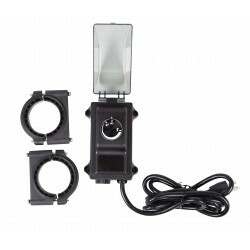 This 50,000 BTU unit operates on a standard 20 lbs propane tank which safely sits underneath the unit, and is accessible through a hinged door. 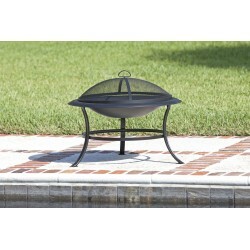 We are proud to offer our multifunctional Toulon Cast Aluminum Oval LPG Fire Pit. 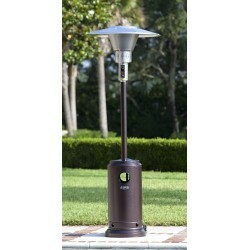 This 50,000 BTU unit operates on a standard 20 lb. 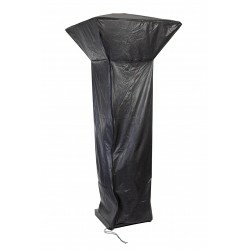 propane tank which safely sits underneath the unit, and is accessible through a hinged door. 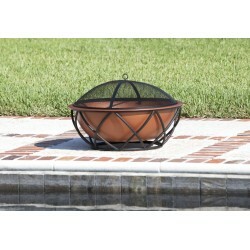 We are proud to offer our multifunctional Bellante Woven Cast Aluminum LPG Fire Pit. 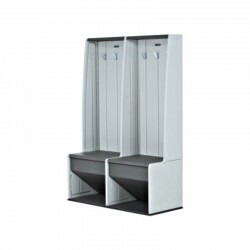 This 50,000 BTU unit operates on a standard 20 lbs propane tank which safely sits underneath the unit, and is accessible through a hinged door. 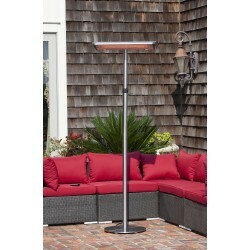 Our new patented Hammered Bronze Finish Square Flame Patio Heater brings a new dimension to outdoor heating. 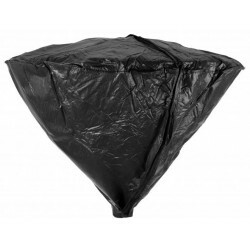 The stylish unit provides a uniquely visual flame while providing heat in every direction. Our superior burner technology and built-in emitter enables this unit to produce more heat than any other flame heater on the market. 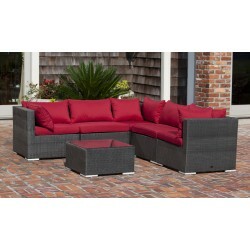 The Sino Wicker Sofa Set includes five all-weather wicker seats and a glass-top table. 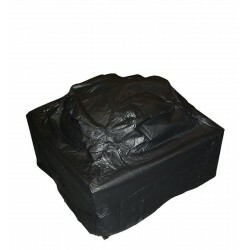 Also included are thick outdoor cushions for added comfort. 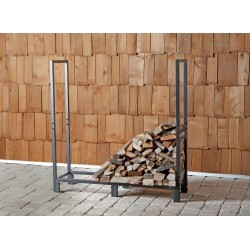 The attractive mocha finish is the perfect accent for any deck or patio. 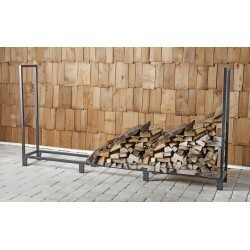 The modular design makes this sofa adaptable to any living space. 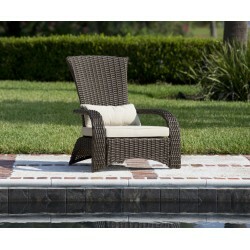 Our new Deluxe Coconino Wicker Chair is constructed of all weather half-round wicker and includes a 3" thick beige cushion. 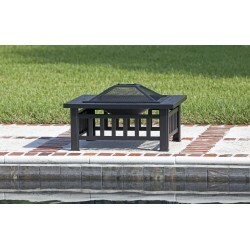 This lightweight yet durable Adirondack style chair is perfect for enjoying an evening on the patio or relaxing by the poolside. 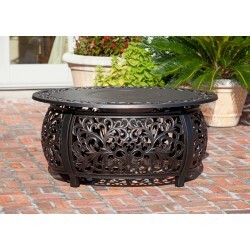 The attractive mocha finish is the perfect accent for any patio. 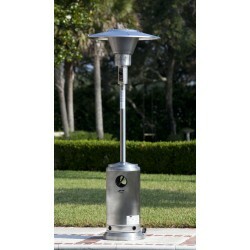 Our Stainless Steel Prime Round Patio Heater combines the highest quality with maximum power and beautiful design. 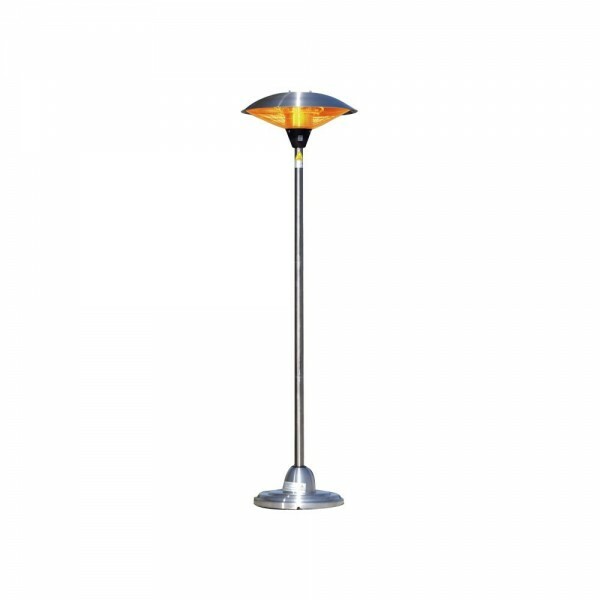 It is constructed of high grade commercial quality stainless steel to ensure long durability with continuous operation. 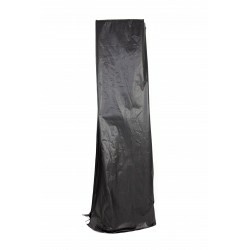 The heater features a 33" heavy duty reflector. 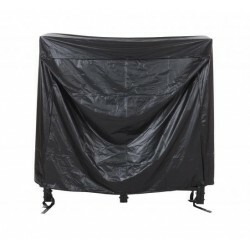 Ideal for storing workout and poolside essentials or organizing your mudroom. 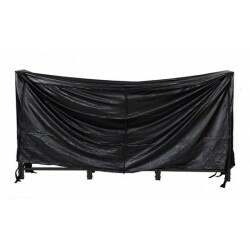 This storage locker features built-in hooks and benches, so you can take a seat while grabbing your gear.FREE Fast Shipping!